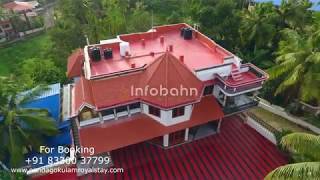 Nandhagokulam Royal Homestay, a centrally located homestay in Trivandrum City, is an alternate option to expensive hotels for people on holiday or on business trip. 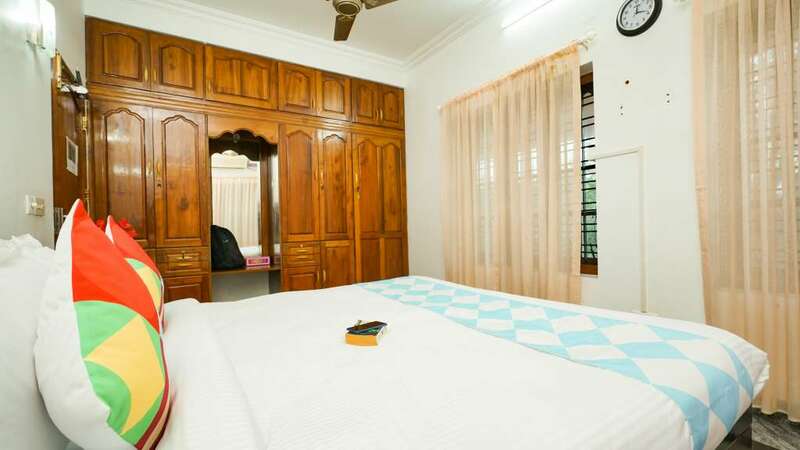 We offer an attractive combination of great value for money with modern amenities and friendly services. 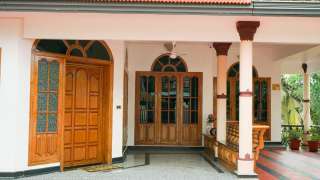 This homestay is located at Kesavadasapuram. We can accommodate up to 12 guests at a time in our house, there are 4 A/C double rooms and 1 A/C single room. 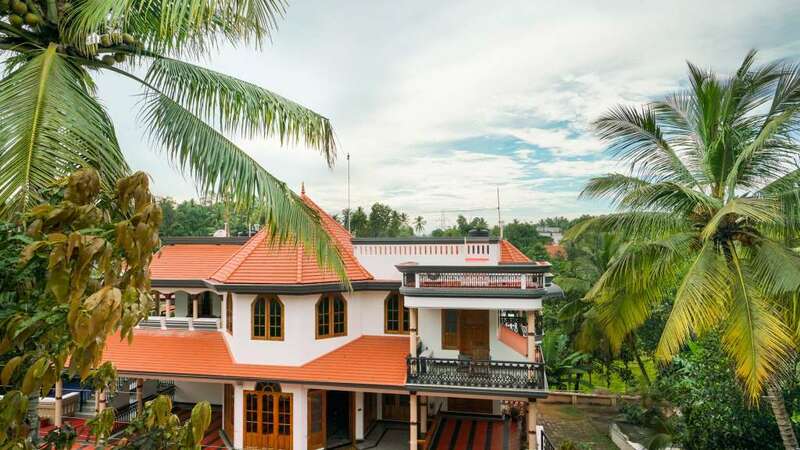 It can also be rented as separate 5 bedroom apartments. The property is available for daily, weekly and monthly rental. 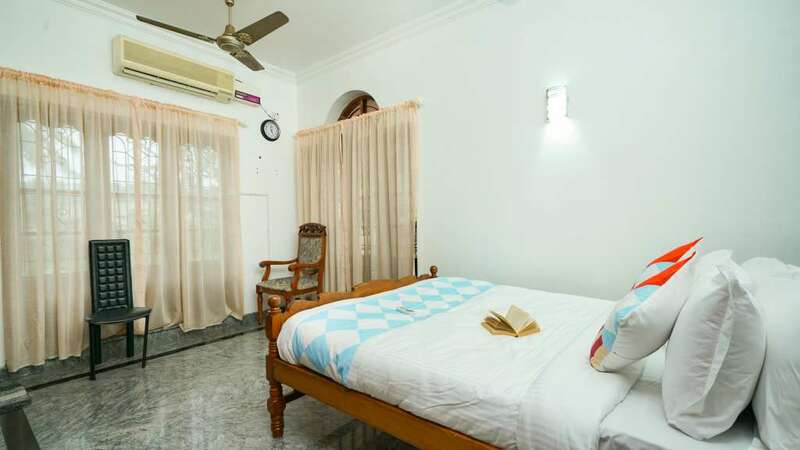 Free parking, free Wi-Fi and kitchen facility are available.